New Zealand Takes the Koch Cup! 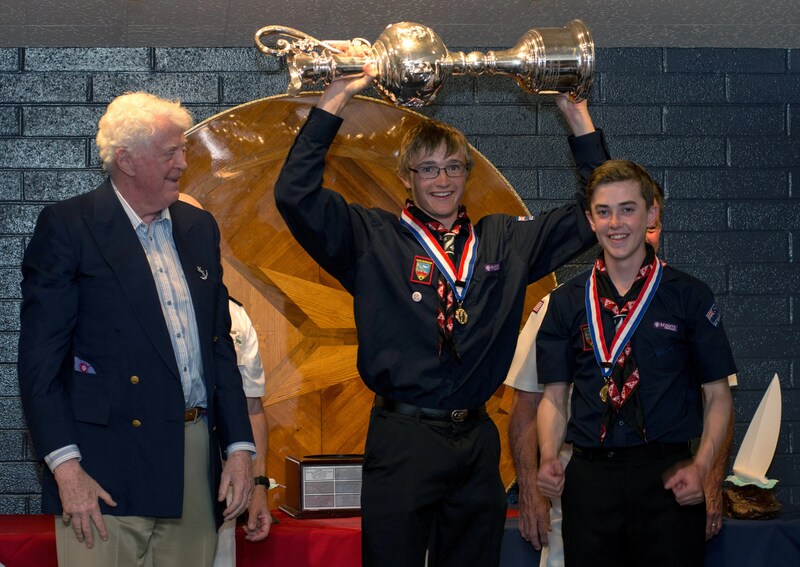 Nicholas Gardiner and Nicholas Williams from Blenheim New Zealand sail past the other competitors to be the first International team to win the William I Koch International Sea Scout Cup! Follow happenings of the Koch Cup on the Race Coverage tab.